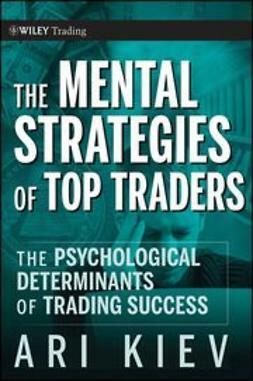 Strategies for successful trading analysis for all markets are out there, but they're not often found in books for the general public. 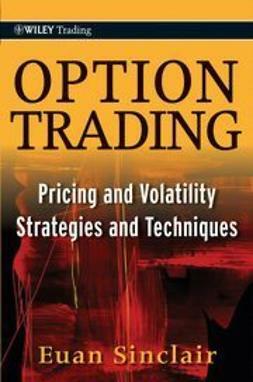 So what are the secrets that professional traders know, but aren't willing to share? 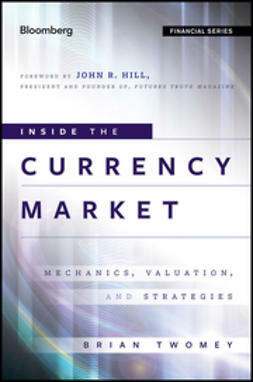 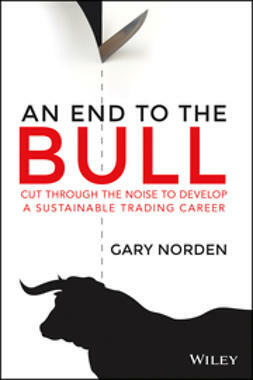 An End to the Bull: Cut Through the noise to Develop A Sustainable Trading Career is a robust, honest resource that presents an alternative approach to the markets, combining traditional technical tools with fundamental analysis, behavioral finance, and other key concepts to enrich readers' trading knowledge. 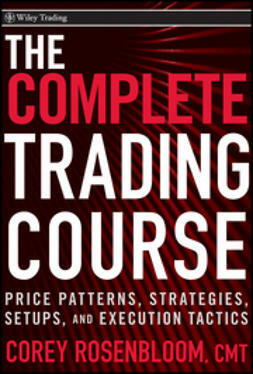 The author's comprehensive, educated look at the topic fills a huge need in the trading community, and is ideal both for novices and experienced traders. 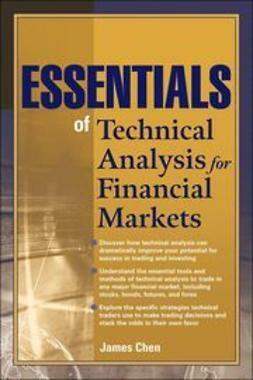 In An End to the Bull, Norden suggests that total reliance on traditional technical analysis can lead to failure, and has ended in disappointment for many. 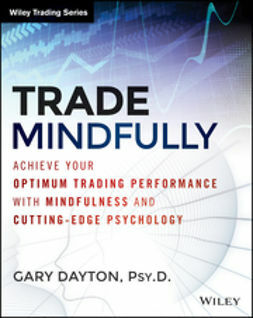 The book offers up a unique approach for anyone looking to establish a sustainable trading career based on a combination of the most tried-and-true methods. 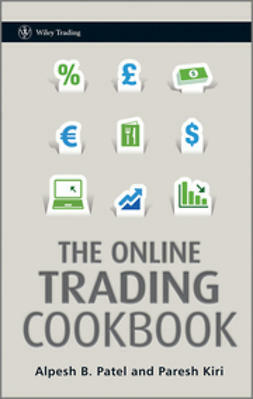 While it focuses especially on trading in Australia, the book is a useful resource for international traders at all levels. 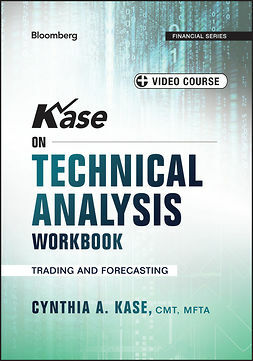 An End to the Bull takes the mystery out of trading analysis and puts the power to navigating markets into the hands of readers.